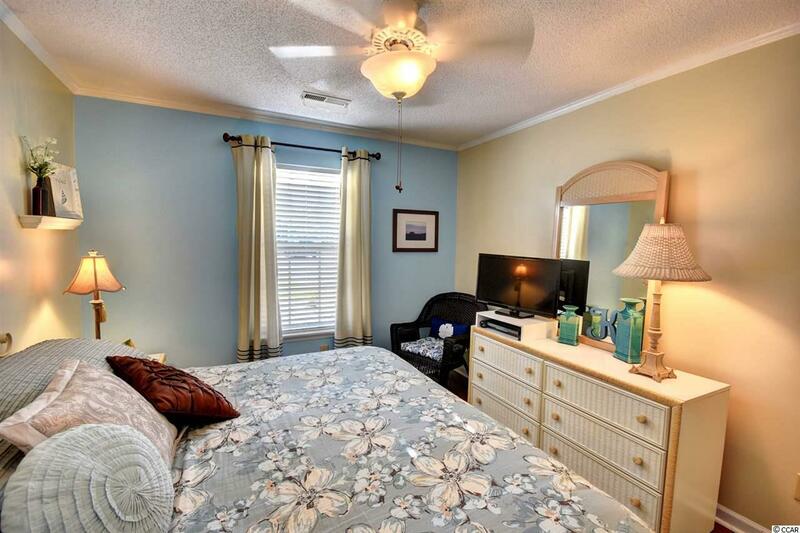 Very well kept two-bedroom Condo in Surfside Beach. 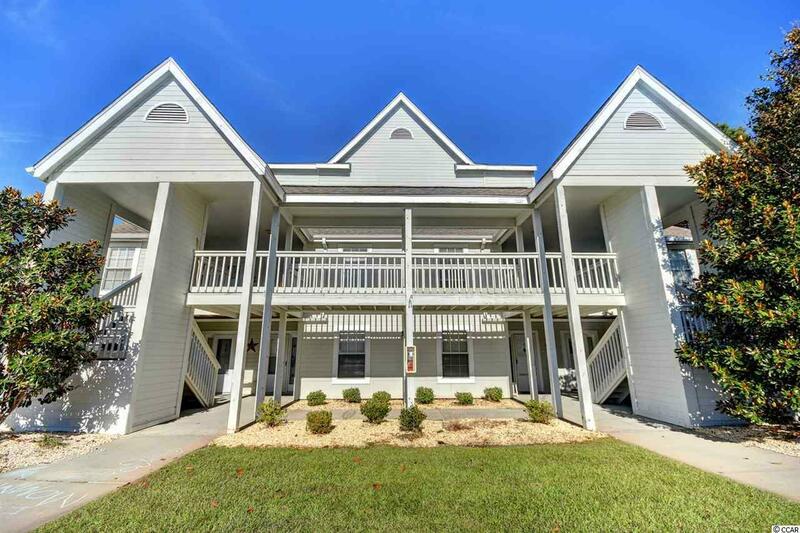 The unit has brand new laminate flooring throughout and has a lovely ecnlosed porch that is very close to the salt water pool and grilling area. 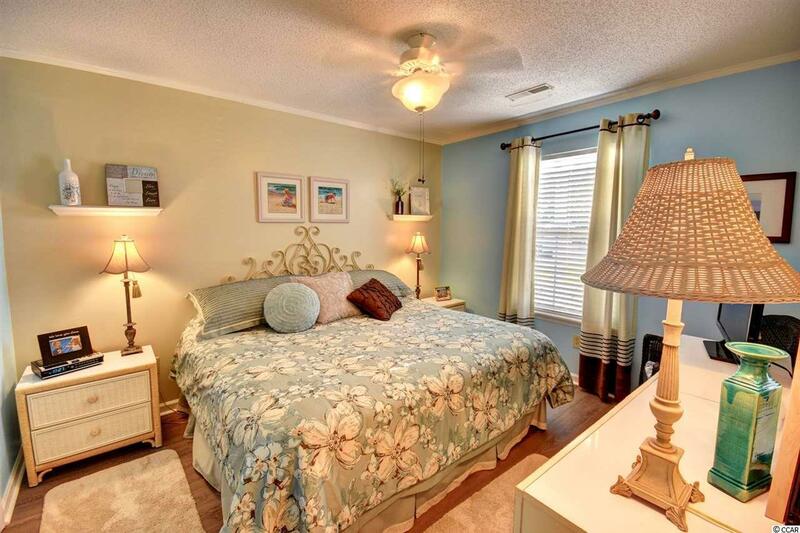 Located in a perfect area to entertain with plenty of restaurants and so close to the popular Marsh Walk in Murrells Inlet. 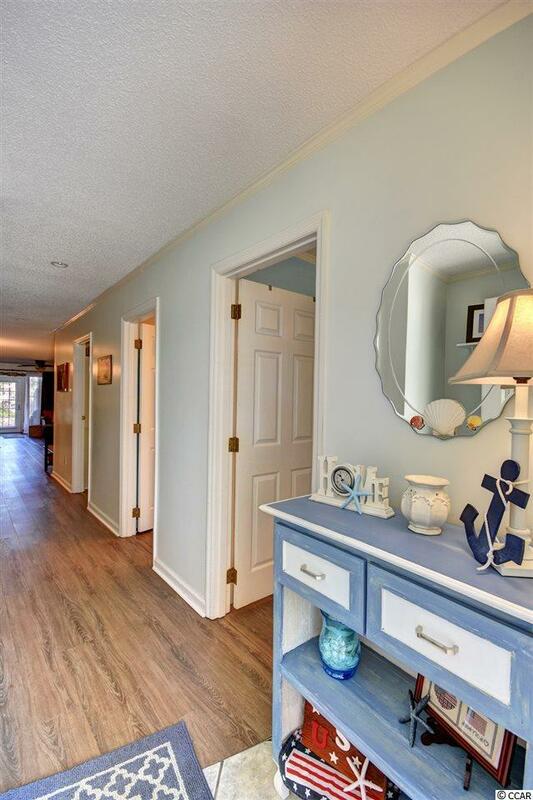 This condo is only 10 minutes from the beach, making it perfect for a full-time home or a nice beach getaway. Schedule your showing now!